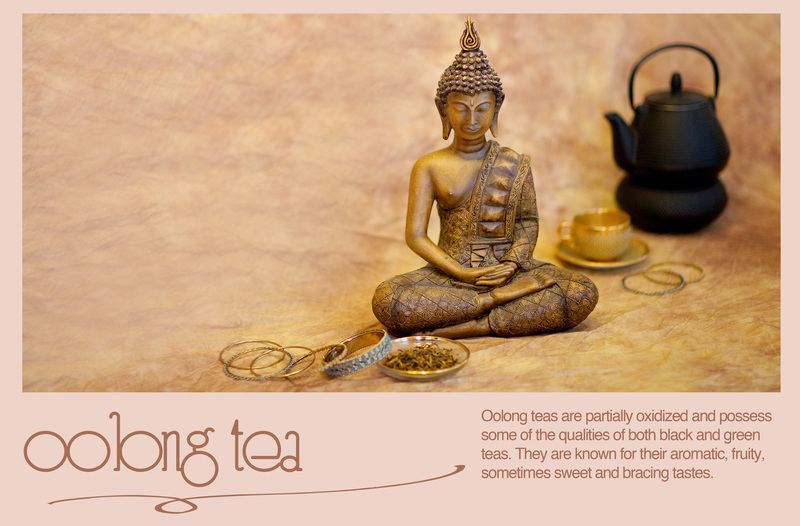 Oolong teas are partially oxidized and possess some of the qualities of both black and green teas. They are known for their aromatic, fruity, sometimes sweet and bracing tastes. less than boiling water for 3-5 minutes. Most oolongs are meant to be brewed multiple times.